Mike was born in Middletown, Ohio by way of Wolfe County, KY to a band of travelling bluegrass musicians. From the time he was old enough to see over the faders of a mixing board, he was the Sound Engineer for his dad’s band, rock bands, show choirs, etc. In 1992, Mike received his Bachelor of Science in Business from Miami University in Oxford, OH. 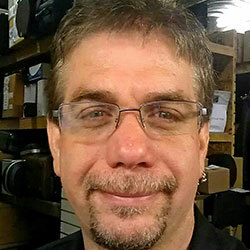 In 1993, Mike was hired at Moeller Music in Middletown and had to give up his guitar instruction in order to be the Store Manager. 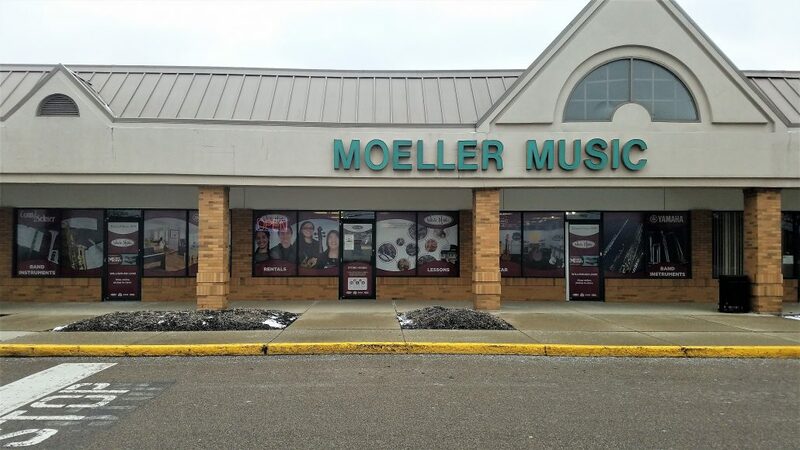 Currently at Moeller Music (of Willis Music) in West Chester, OH, Mike is Store Manager, Sales Manager, Fender Authorized Guitar Technician, and the Guitar and Amp Buyer. Who is this Adolphe Sax guy? Michael Elam https://willismusic.com/wp-content/uploads/2018/05/Willis-Oval-and-Piano-Logo-2.png Michael Elam2014-05-31 12:31:172016-04-28 22:40:13Who is this Adolphe Sax guy? Hey everyone, Saw this video this morning and thought you’d enjoy it! Thanks to the fine folks at bloomberg.com. It guides you through the Fender factory and shows how Fender makes some of the finest, most desirable, American made guitars. All available here at Moeller of Willis Music West Chester or online here!